Finding the perfect location is the first step in building your dream home. 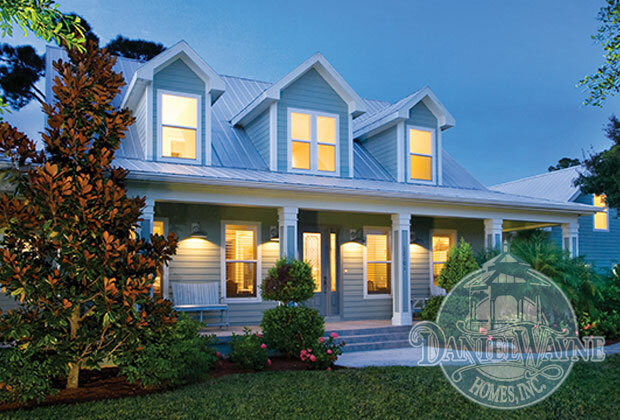 Daniel Wayne Homes builds all over Southwest Florida. You’ll find our homes in quiet neighborhoods, rural settings, prestigious gated communities, on the Caloosahatchee, all along the coast, on the bays and barrier islands. 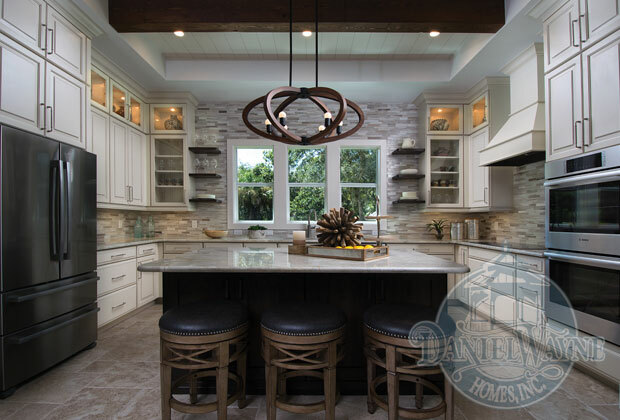 Whether you want a modest home in a quiet neighborhood or a luxury home on the water or anything in between, choose Daniel Wayne Homes, Inc. as your custom home builder in Southwest Florida. We have lots. We work with realtors. We design the perfect home to be on your particular lot. Kathy and I wish to congratulate Daniel Wayne Homes for the excellent work in building our new home on Fort Myers Beach. We are very pleased with the results. 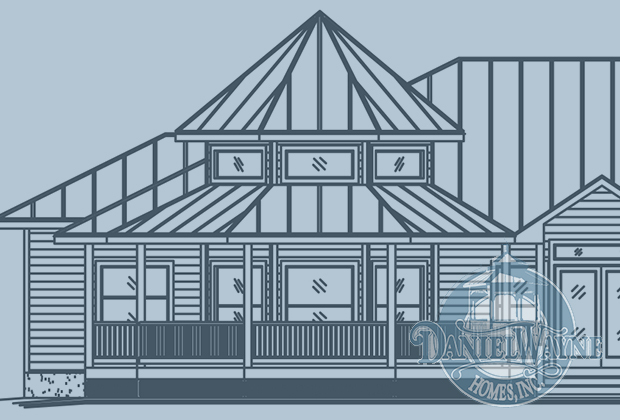 Should we ever decide to build again in the area, although we cannot think of any reason to leave our lovely home, you can be assured that Daniel Wayne Homes would be our builder of choice.